The best thing to help you achieve your customers’ agreed standards is a trustworthy measurement system. 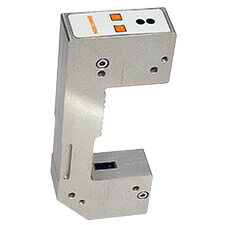 The IS415 Sheet Skew Measurement System gives you the power to set your acceptable range of skewness in the system so sheets that rotated too much will be detected before they cause problems in the production process. Examples of the problems include misaligned margins on sheets that cause weld wire breakage and costly downtime. 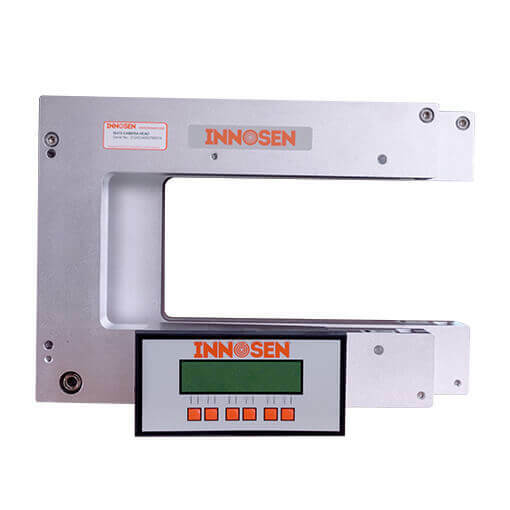 This measurement equipment also provides statistics on your sheet skew to help you determine and improve your process’ capability. Some of our customers who have the IS415 installed reported that their overall production rate increased by as much as 8%. 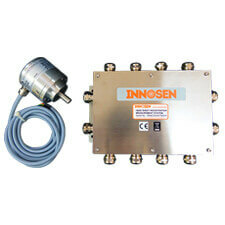 It has also been shown that the measurement system can remove over 90% of problems in some applications. © 2018 Innosen. All rights reserved.